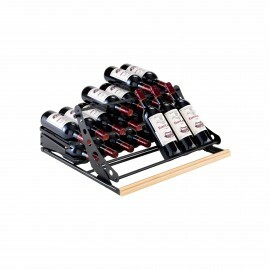 Compatible with the 6000 Series & Collection range. 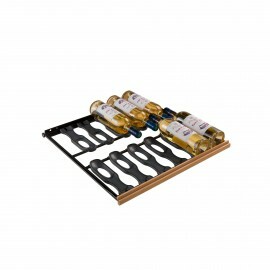 This shelf is compatible with all the models in the 6000 Series & Collection range. 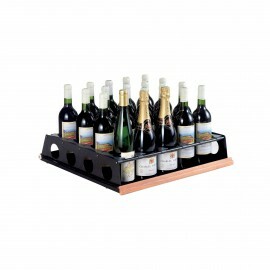 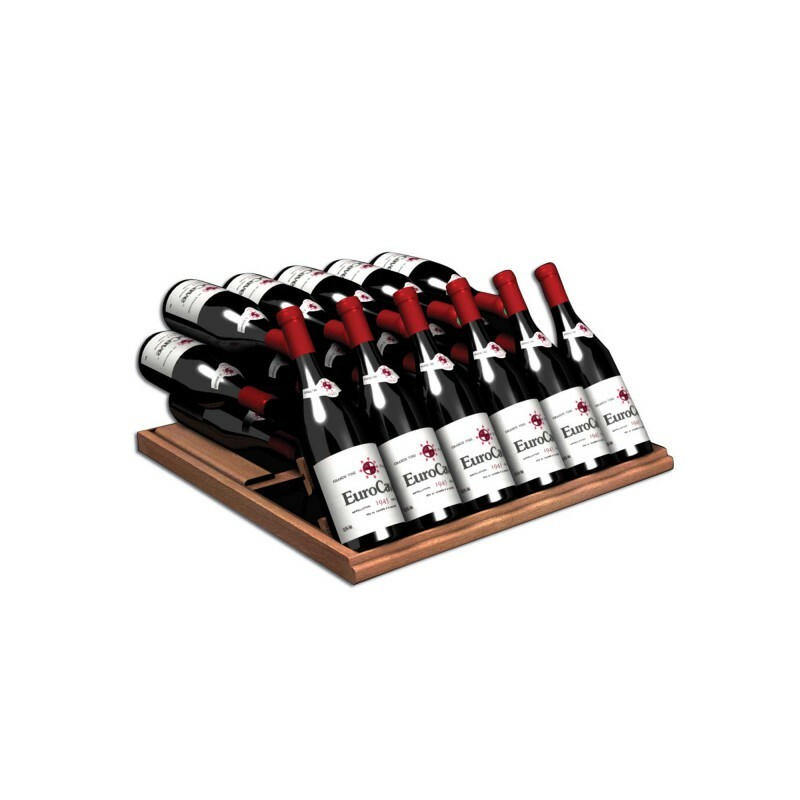 The display shelves allow you to both store bottles and attractively display bottles, in order to showcase a selection of your bottles and in this way arouse your customers' interest.